The world is a small town, and creativity is everywhere. Paris Lectures is a meetup series by designers Cassie McDaniel and Mark Staplehurst, makers of Jane & Jury, for folks to get together and celebrate creativity in Paris, Ontario. We are excited to see everyone again after a long winter hibernation! 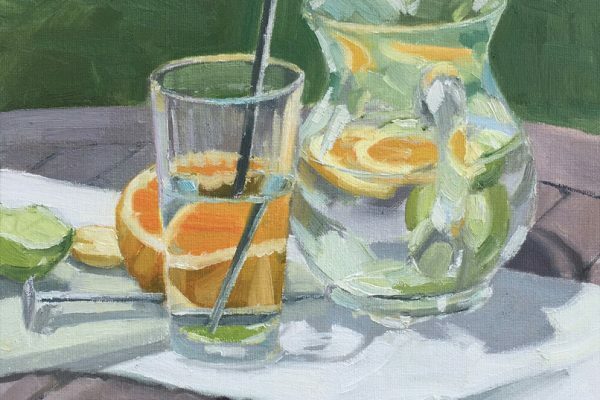 And we are thrilled to feature Jeanette Obbink, a masterful painter originally from Holland who has lived in Canada for over 20 years, choosing Paris to make her home. 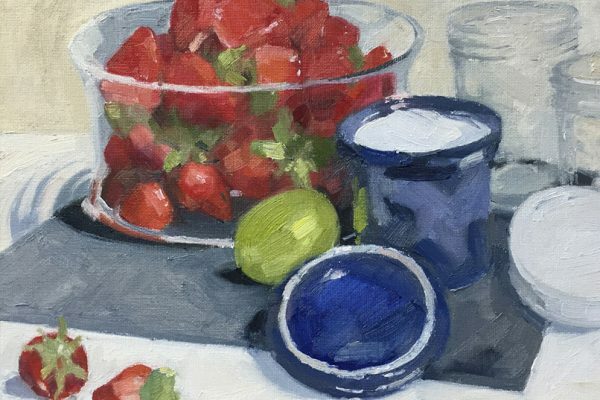 From nudes to landscapes and still lifes, watercolour to acrylic and oil, from the classroom to studios to the great outdoors, Jeanette has dabbled in a little bit of everything and learned much about herself in the process. 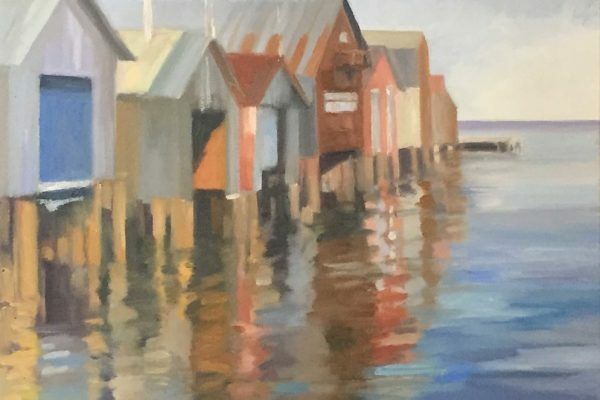 Whether you are brand new to Paris Lectures or a long-time supporter, we hope you will join us to learn more about Jeanette’s philosophies, her current work, and her fascinating journey as a fine artist. Where did the free tickets go? For two glorious years we are proud to have hosted Paris Lectures as an accessible, free event. The growth in our audience, however, necessitates a larger venue so we will now charge a nominal ticket fee to go toward these running costs. We never want money to be a barrier to attendance though, and there are many ways to get free tickets. Send us a note to find out more. For each meetup, we invite a guest speaker with local ties to share their stories with us – What inspires them? What challenges have they faced? What are their aspirations?